Saveur offers fine dining food in a casual urban setting. 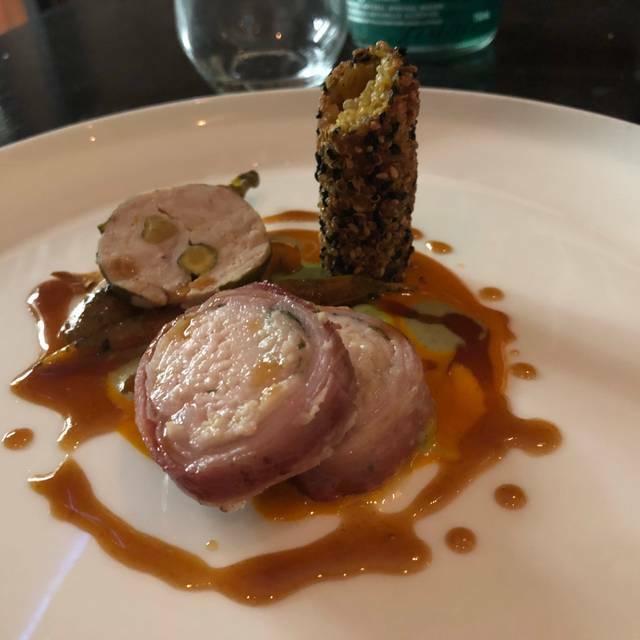 Award-winning chef, Robert Cassels, delivers French-inspired contemporary cuisine through playful and elegant tasting menus, using local ingredients wherever possible. Chef Cassels works closely with the farmers, foragers, and fisheries of Vancouver Island to create an unforgettable dining experience. A la carte options are available upon request, or pony up to the bar for some tapas and enjoy our classic-meets-contemporary cocktail menu, local beers, and hand-pick wine selection. Green Tea White Chocolate "Brûlée Bar"
Absolutely wonderful brunch with outstanding service and food! Always a positive experience. Lovely staff. Good quality food. Nice presentation. Food and service were both amazing. Will definitely visit again! I had the mushroom dish and it was delicious. 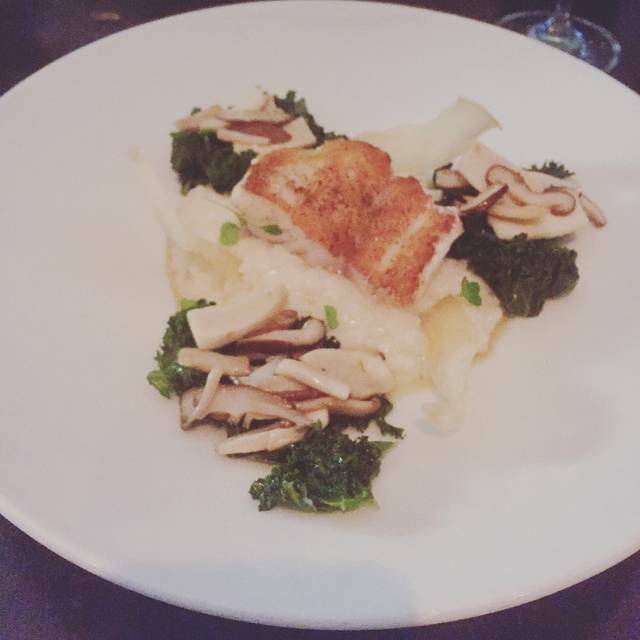 My husband had the Halibut and it was perfectly done. Excellent meal! We enjoyed our meal. The service was really very attentive. We had the five course chefs meal. The food was interesting and quite a bit out of the ordinary and has visual appeal. The meal was not too filling. We left full but not bursting. The wine list is good, limited but good quality. It must be a real pain to creat such complicated courses with so many ingredients. From a business point of view this makes little sense. Many of the courses had a lot of sweet and savoury sauces. There really should have been a fresh course to break this up a bit. That is my main criticism. Four glasses of wine and two full meals resulted in a $300 dollar bill. So not cheap. Given the amount of hand labour in these meals nobody in the restaurant is getting rich. We will probably go to the Chalet for our next fancy meal it is less new-age and probably more French at somewhat less cost. If you want to post something on Facebook, Saveur beats just about any Victoria restaurant that I have been to. Victoria restaurants aren’t really service oriented so I don’t expect much. When we arrived we approached the desk and a server just ignored us and moved to a monitor to, as we found out later, punch in an order. She could have said, I will be with you in a couple of minutes after I punch in this order”. We ordered a couple of mains and a bottle of wine. The food was good. My gnocchi dish had foam on it which is not attractive visually but the dish was good. Overall good but not great. Smart but fun food combinations, our favorite was the gnocchi with a smoked beet purée, walnuts, and apple foam - every bite highlighted the carefully assembled layers differently and clarified either the earthy smoky beet or the tart and wispy apple, the texture of the perfect fluffy gnocchi or the crunch of walnut. So wonderful. Our server was exceedingly pleasant, the courses perfectly timed and cleared and she was very well informed about the food. The cocktails were fabulous and WOAH! fully leaded. The ambience is slightly edgy contemporary with the metallic washed brick in a downtown renovated space. Lovely dining experience - we will return. 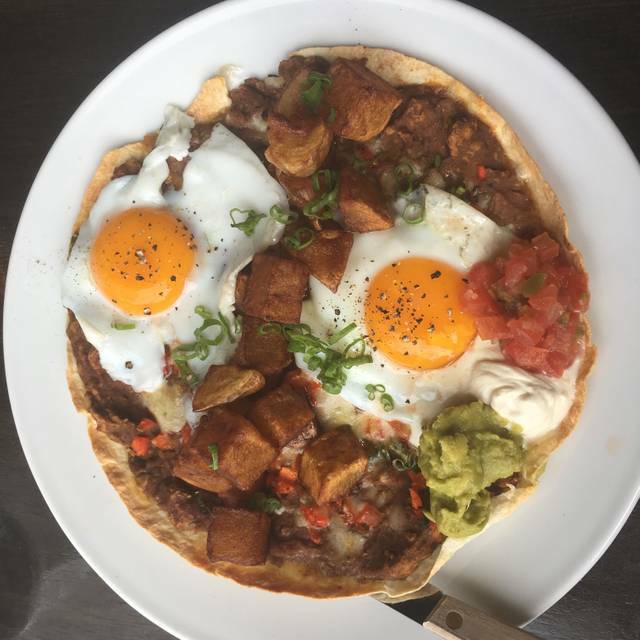 We all loved our brunch at Saveur! The lavender scone amuse bouche were to die for and the main dishes were excellent and creative. Highly recommended! Perfect hidden gem in Victoria. Probably the best food we’ve had in town. We’re big city people who miss the amazing spots Vancouver and Toronto have to offer but this completely fills the void! Portions were perfect, service was excellent (better then excellent!) and food was INCREDIBLE. You definitely need a reservation. Only down side is that I think lots of younger people don’t know about it so it was a bit of a quiet, tame crowd. Which is nice but also if there was a bit more energy with the guests I think it would just raise this to the next level. But overall amazing!! Fresh food, fresh ideas, wonderful wine pairings in a pleasantly upscale casual setting. The servers are knowledgeable and keen with that perfect balance of friendly and perhaps you do want the evening to be your own. Even the course of the tasting menu that I was the most ho-hum about (beets...) was tasty and wonderfully presented. Excellent for a special occasion! Went with a friend for the brunch. Very good food. Great restaurant! Loved the look of the restaurant, food was presented nicely and service was great. We had dinner at Saveur for my wife's birthday and it was a very special experience. We went for the chef's tasting menu, and every course was amazing. My wife is gluten free and they accommodated us perfectly. The food was sublime and the service impeccable. The highlights for me were the Escargot course and the pork belly and octopus course, but it was extremely close. I will be recommending Saveur to all my Vancouver friends. And next time we're back in Victoria, you will be seeing us again for sure. First time at the Saveur. Will be back. Very nice food and service. Food was amazing as usual. The chick peas and the soba salad to start are a must. love the new menu. We celebrated our 1 year wedding anniversary with dinner at Saveur and it was incredible! The ambiance, service, and food were unbeatable. I highly recommend making a dinner reservation for any visiting Victoria. A quiet respectful and contemporary environment, imaginative food style, well worth the effort from the norm. Good food, good service - recommended! The scones are worth a return visit, as are the rosti (potatoes). One of us wanted to take chef's menu, another one wanted to take a beef steak. It is not allowed! Chef's menu can be taken by both or neither of us. What a shame! You think we want to trick you or what? The flavours were exquisite. A true delight! 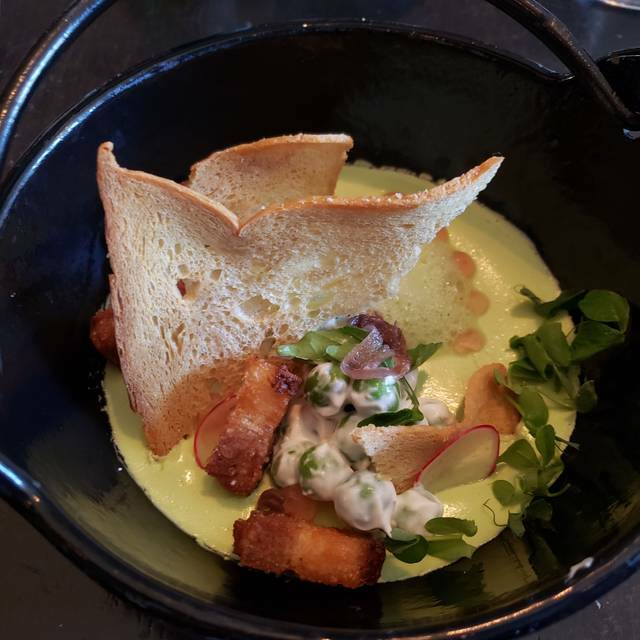 We had a fabulous lunch at Saveur in December and were really looking forward to returning. Disappointingly, this time the food was unremarkable at best (over sauced salad and fish tacos) for the price (the noddle and chicken salad was $21). We were told by the excellent server that there would be no problem splitting the two items since we were sharing. However, despite the fact that the restaurant wasn't at all busy, when the items were brought to our table we were told that the chef wasn't willing or able to split these into two for sharing - so we ended up doing that ourselves. The table service was excellent, but sadly that isn't enough to compel us to return to Saveur. Was at Saveur for an early brunch. I had the fish taco and it was excellent - just the right seasoning, very flavourful. The server was really great, attentive but not intrusive. Glad to have discovered fine dining and well worth the price in Victoria,BC. Enjoyed another wonderful brunch! 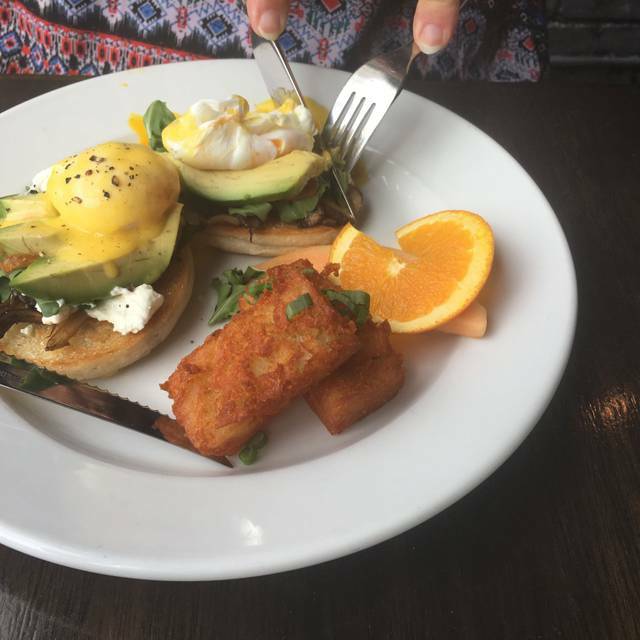 My favourite is the Saveur Benny; my husband mixes it up each time. Have also enjoyed the evening tasting menu here. Highly recommend for great service and excellent flavours. Fantastic dining experience. The service was amazing thanks to Gabe, Jessica and Janice. The specialty cocktails were lovely and the starters delicious. The main course (tenderloin with sauces and foams that created a most delicious dish) was beyond words. This is most definitely the finest restaurant in Victoria and I would recommend it to anyone wanting a special evening of fine food and great service. Wish I could give this restaurant more stars! Food was fantastic, table service perfect. Music to loud so you had to speak loudly to the others at your table., very annoying. No one ever answers the phone so making a reservation or questions, a little annoying. We will go again though as the annoying things were small and the food & service ware large. We had a lovely evening at Saveur Restaurant. 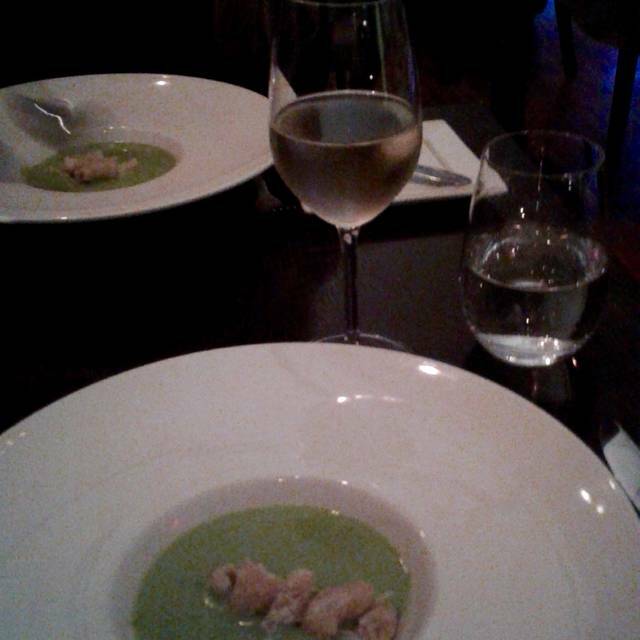 It was the first time we had been and we chose the tasting menu. We were treated to five beautifully prepared and presented courses. It would be difficult to pick a favourite as we enjoyed each and every dish. 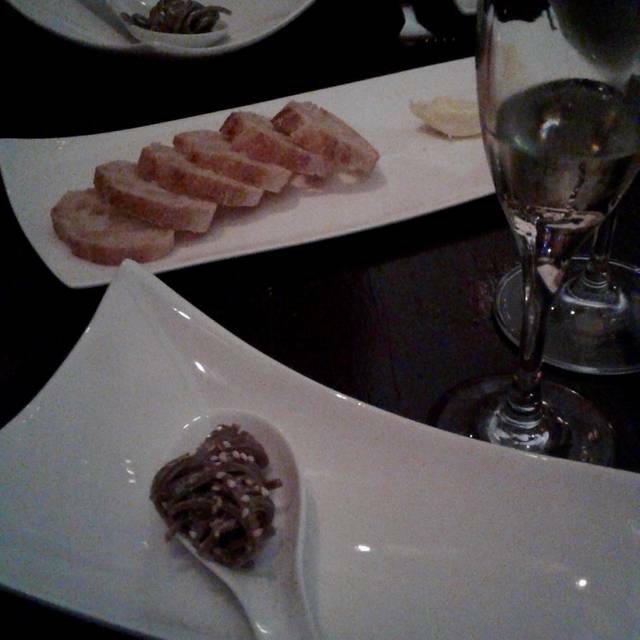 However, we were particularly impressed with the escargot and mushroom dish, as well as the Brûlée Bar for dessert. The friendly, attentive service very much added to our enjoyment of the evening. We found the atmosphere at Saveur to be relaxed and professional. The timing of each course was excellent over the duration of the meal. At the start of the evening, I had mentioned that it was my husband's birthday, and he was treated to a special cocktail, a candle on his dessert, and a card signed by the staff. 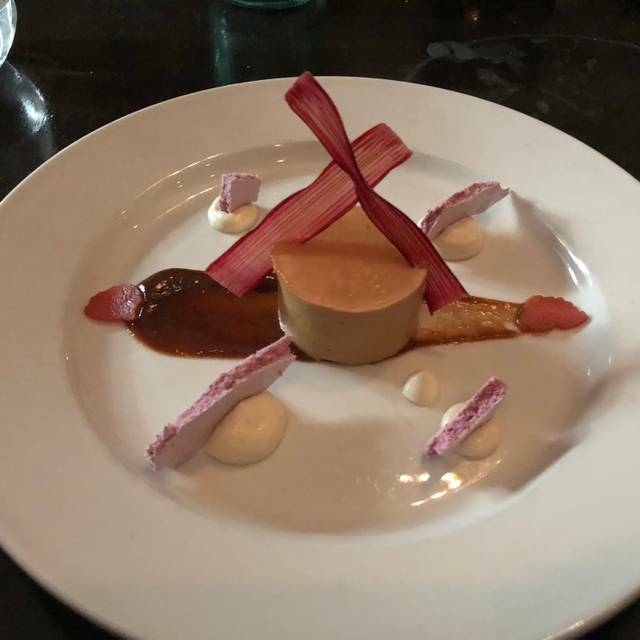 All these touches certainly added to our overall impression of Saveur as being a restaurant that deserves accolades for its food, atmosphere, and service. By far, the chef’s tasting menu was the best meal either of us had ever tried. It was truly an amazing, incredible dinner. Thank you so much!! We will be back with bells on. Lovely evening with friends. Staff was knowledgeable of dinner and wine menu. Portion size of entrees small, price of entres was expensive. Overall a fabulous night out with friends. Fantastic meal. Excellent service. I'd probably make an effort next time to request a table further away from the kitchen but that's minor a quibble. I went to Saveur for the food and the food did not disappoint. Highly recommended for a special occasion. Saveur brings the same level of creativity and flavourfulness of their dinner menu to brunch. Same quality ingredients, but bring your breakfast appetite as they ratchet up the portion size. You will not leave hungry. Everyone there seems engaged in providing the best dining experience and the front and back runs like a finely-tuned machine. Worth the price! Food was great, as was service and ambiance. Menu and wine selection was limited but everything offered was great. 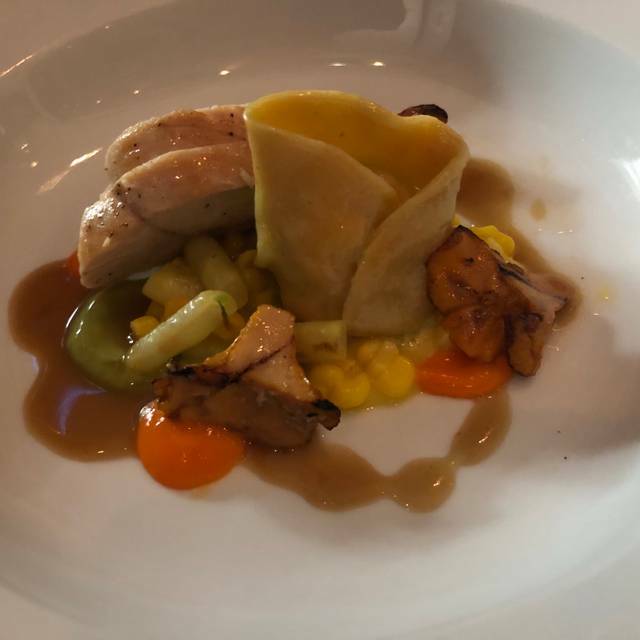 You will not be disappointed if you appreciate the chef's effort to deliver courses that excites all of your senses and the staff's effort to introduce and deliver an enjoyable dining experience. We felt neither rushed through our courses nor left waiting/ignored. Service was as outstanding as the food. Fast service, great menu, tasty food and nice décor. From the time we were seated until we left the servers were so attentive explaining every dish on the tasting menu as they arrived, the flight of wine that had a pairing for the dishes was explaind in great detail of the flavours and how they went together. Our cab arrived and it was time go.